THE ULTIMATE EXPERIENCE TO ENGAGE, IMPACT & INSPIRE YOUR STUDENTS. Juan shares his best insights on Leadership, Campus Culture, Bullying, & other relevant topics that apply to students in 2019. 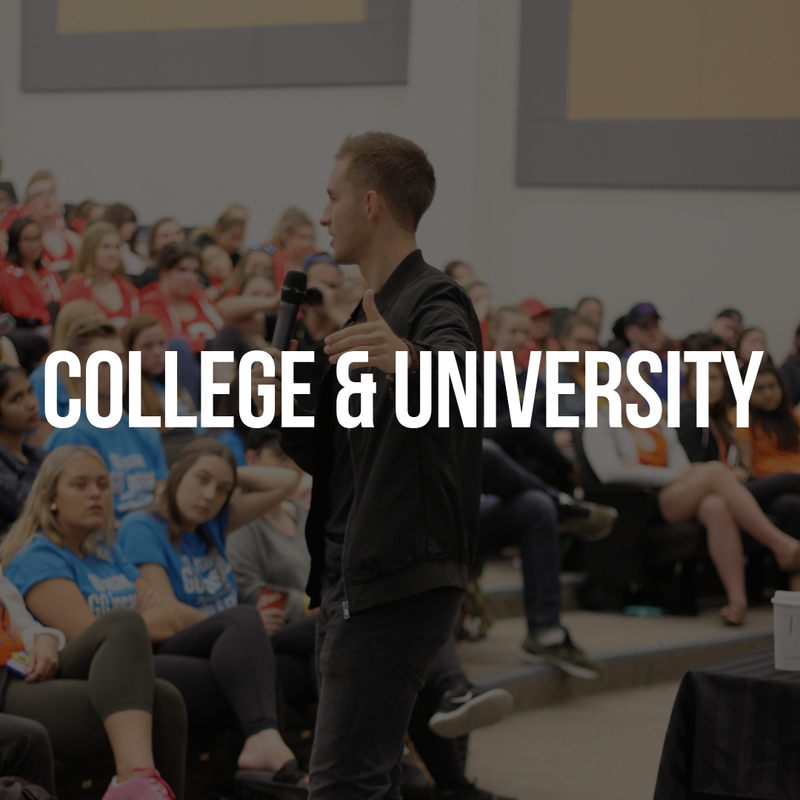 By signed up, You'll receive monthly videos, trainings, curriculums, exercises and ideas on Leadership, Campus Culture, Decision Making & much more. Juan Bendana Inspires Students to Make Better Decisions that Impact the World. Juan is a motivational speaker that helps students maximize their Leadership abilities to Create positive change on campus – making Students feel Welcome, Driven & Engaged. Juan Bendana Inspires Students to Impact the World Through Leadership & Action. Juan is a Student motivational speaker in Canada that helps students and staff maximize their Leadership abilities to Create positive change on campus – making both Students & Staff feel Welcome, Driven & Engaged. Are you looking for an Engaging and Inspiring Student Motivational Speaker for your next High School Assembly, College or University, or Student Leadership Conference? Juan is a renowned Student motivational speaker in Canada that will energize your audience and create an experience that will never be forgotten. Are you looking for an Engaging and Inspiring Speaker for your next High School Assembly, College or University, or Student Leadership Conference? Juan is a renowned Student motivational speaker in Canada that will Energize your Audience and create an experience that will never be forgotten.